Can’t see images? Click here. Create an original soul-shattering Gears of War fan art wallpaper to bejudged by the epic artists who created the game. 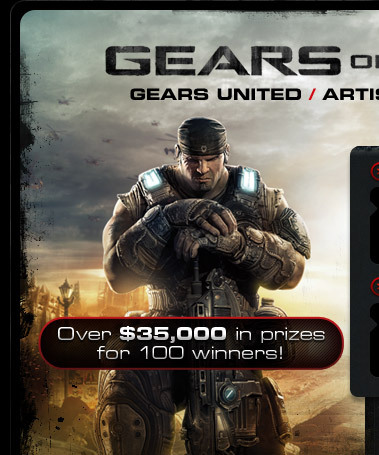 $10,000, plus an Xbox 360 limited edition console bundle, andtons of deviantART swag. 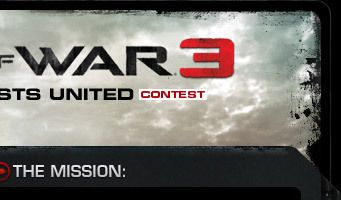 Read the Official Rules and the Contest Article for directions and conditions for entry.